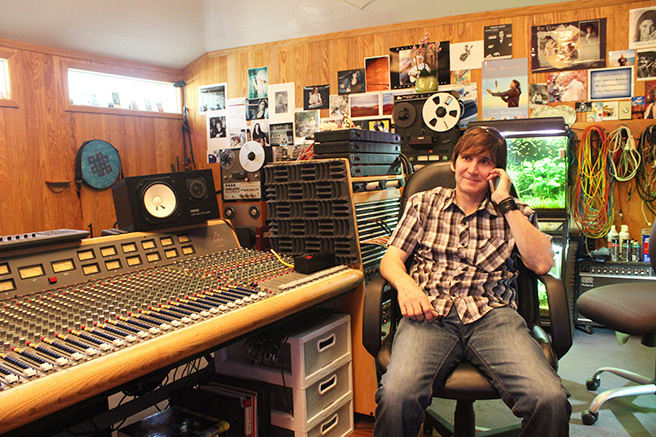 Ken Mary at Invincible Recording Studio. 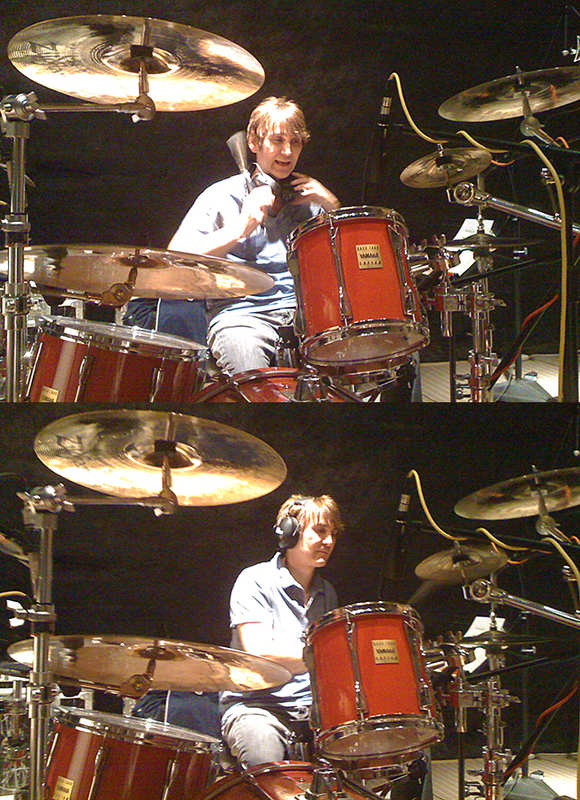 Ken Mary Playing Drums at his Sonic Fish Studio for the album Kundalini Rising. The recording of Kundalini Rising was a blast! 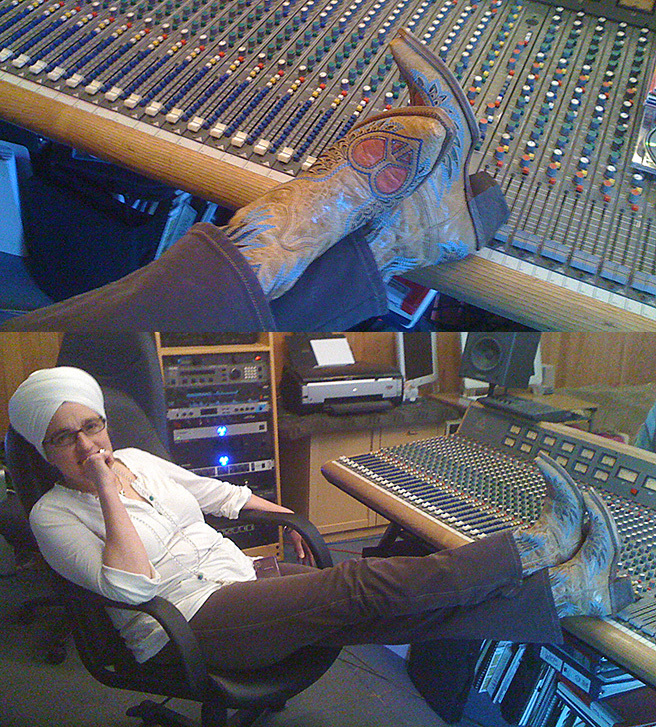 Here Dev Suroop Kaur takes a break. Yonatan Miller Playing Clarinet and Violon at Invincible Recording Studio for the album Kundalini Rising. Billboard Reviewed and Top 10 Charting, Grammy Nominated, 2 time NAMA Award Winner, Keyboard Magazine Album of the Year Winner producer & engineer Liv Singh Khalsa. This entry was posted in Invincible Music Blog, Music, New Albums. Bookmark the permalink. You are so awesome! I don’t think I’ve read a single thing like that before. So great to find someone with unique thoughts on this subject matter. Seriously.. many thanks for starting this up. This site is one thing that’s needed on the web, someone with a little originality!